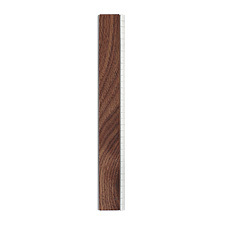 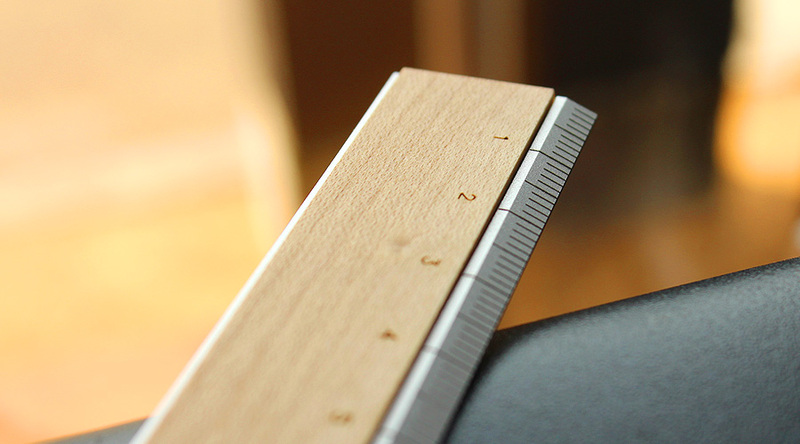 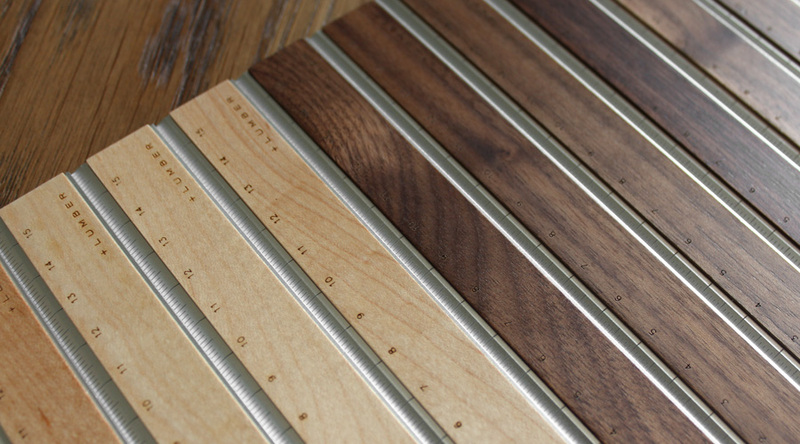 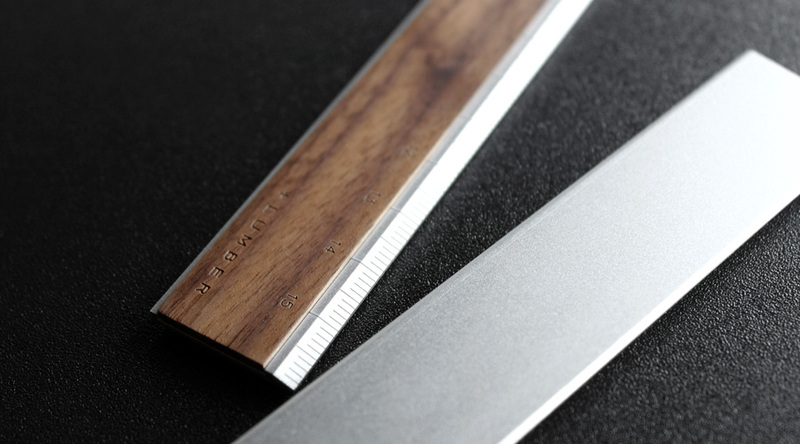 Aluminum ruler with fascination of precious wood. 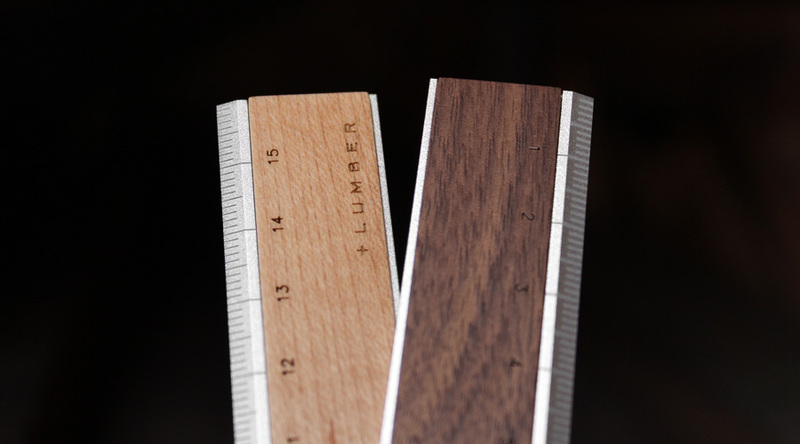 Stylishly added on inorganic material, natural texture of wood is highlighted. 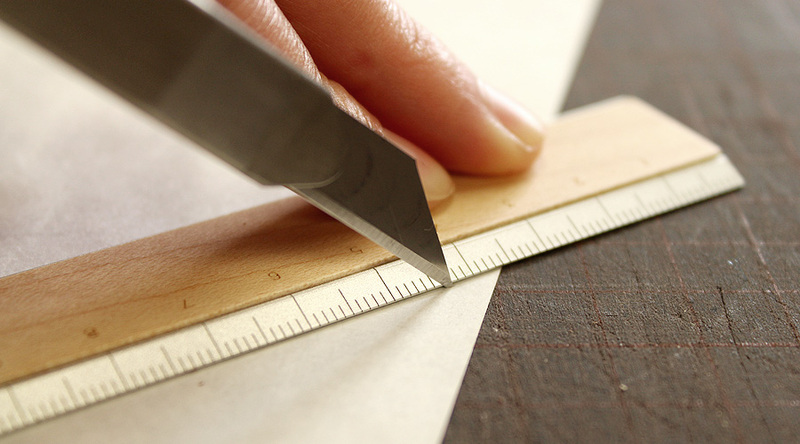 Against its weightlessness, the utility of it is reliable with inking edge.